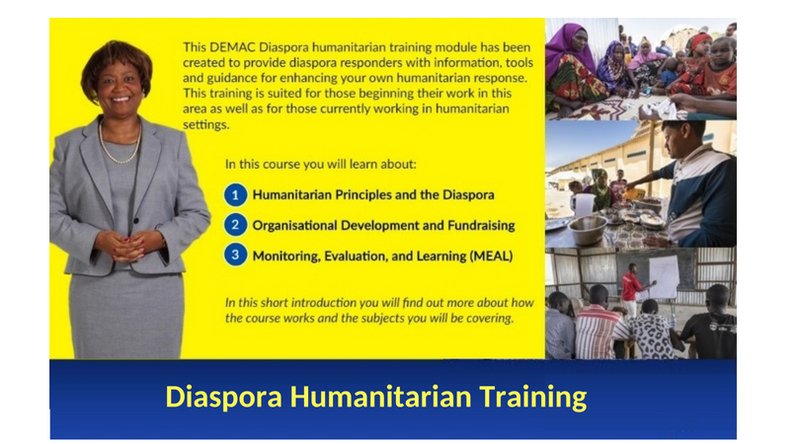 Diaspora Emergency Action & Coordination (DEMAC) has launched a brand new Diaspora Humanitarian E-Learning course, this free online training course provides the diaspora with the information, tools and guidance for enhancing humanitarian response. 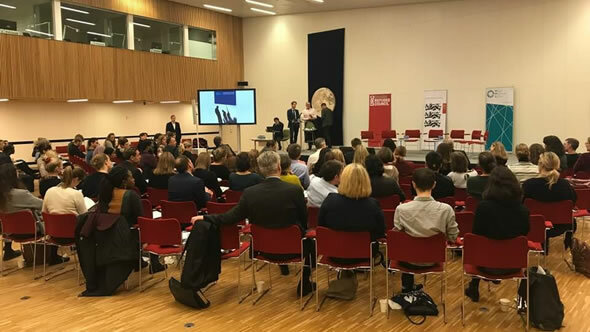 The course is made up of 3 modules and has been designed with diaspora responders in mind but would be beneficial for new humanitarian workers, project managers, managers, volunteers, local responders and anyone seeking entry level insight into the humanitarian sector. To access the training you will need to register via the Kaya platform which is entirely free and only takes 2 minutes! MADE West Africa are currently recruiting a consultant to produce an overview of the implementation of SDGs 8.7, 10.7 and 10.c in the West African context. MADE West Africa (West Africa – Migration and Development, Partnership for a Governance of Migration and Rights-Based Mobility) is a project funded by the European Commission and was launched by ICMC Europe (International Catholic Migration Commission), AFFORD (African Foundation for Development), the Centre for Migration Studies (University of Ghana) and FORIM (Forum of International Organizations of Migration Issues). MADE West Africa’s general objective is to promote good governance of migration and mobility, as well as the protection of the rights of migrants in the ECOWAS region, in order to increase the benefits of migration and mobility on development. The selected consultant will produce a 25 page document, which will be easily readable and usable for civil society organisations to develop annual review documents to support advocacy work in West Africa by civil society organisations and more generally the activities of MADE West Africa. DEADLINE: 21st AUGUST 2018, applications can be made via email to bertrand@icmc.net with “Application for MADE West Africa Paper” in the subject line. If you are interested in applying, click here for further information.